Fulfillment by Amazon: heard of it? It’s a pretty big deal if you sell products online. 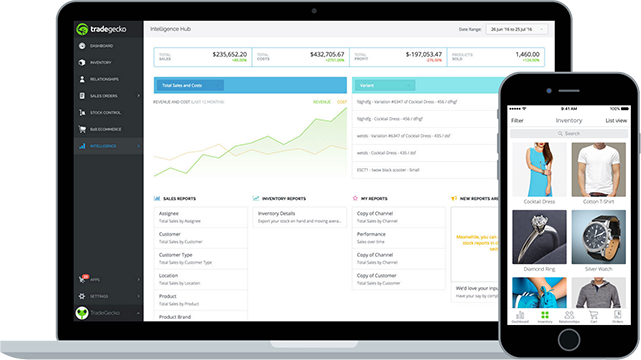 But what does FBA actually entail, and how does it work together with TradeGecko? Let’s take a look. Amazon FBA is a service that businesses can pay for to have all their order fulfillment needs taken care of. Picking, packing, shipping, returns, and customer service are all handled externally with Amazon FBA, meaning all you need to look after is shipping your products to Amazon’s fulfillment centers. Although you do need to be an Amazon Seller to set up FBA, once you have done that, you can use it across multiple channels. That means if you sell a product through your eCommerce store or elsewhere, you can use Amazon’s fulfillment services to have the item shipped to the customer. 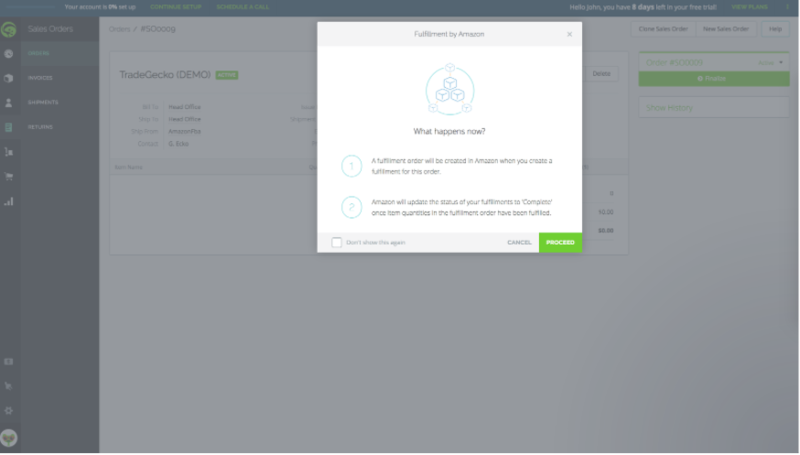 How does the TradeGecko & Amazon FBA integration work? When you create a sales order in TradeGecko, you can fulfill that order from any sales channel using Amazon FBA with the click of a button. Any orders from Amazon Seller Central are also fulfilled by FBA automatically, with details appearing in the sales order. Likewise, any time you create a purchase order in TradeGecko, you can easily choose your FBA warehouse as your “Ship to” address. Using TradeGecko’s stock control functionality, you can seamlessly transfer your stock on record to any FBA fulfillment center you like, and add the cost of shipping to ensure your transactional records are correct. 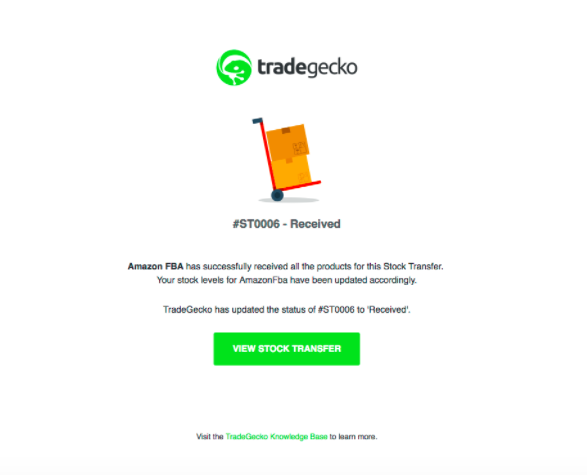 Any stock transfers you make through TradeGecko are also automatically synced with your FBA account, so you don’t have to worry about manually aligning records across multiple systems. 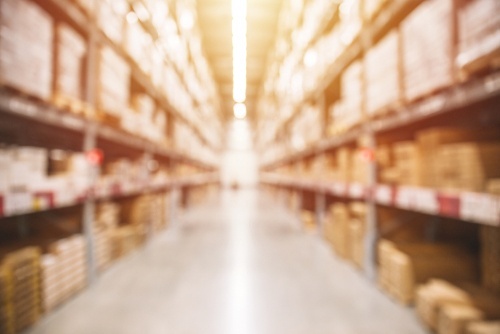 When you send stock to an FBA warehouse, Amazon may decide to split your shipment between multiple warehouses – but they won’t always split shipments evenly, and this sometimes causes the need for repacking. When creating a purchase order or stock transfer destined for an Amazon FBA warehouse, you can use TradeGecko’s pack size variant feature to automatically tell Amazon to expect a case-packed shipment and not to split it between multiple warehouses (or to split it evenly in line with your pack size). This is particularly useful if you order and ship large quantities of products with the same SKU. Still trying to decide if FBA is right for you? We weigh up the pros and cons of Amazon FBA in this previous blog article for you.